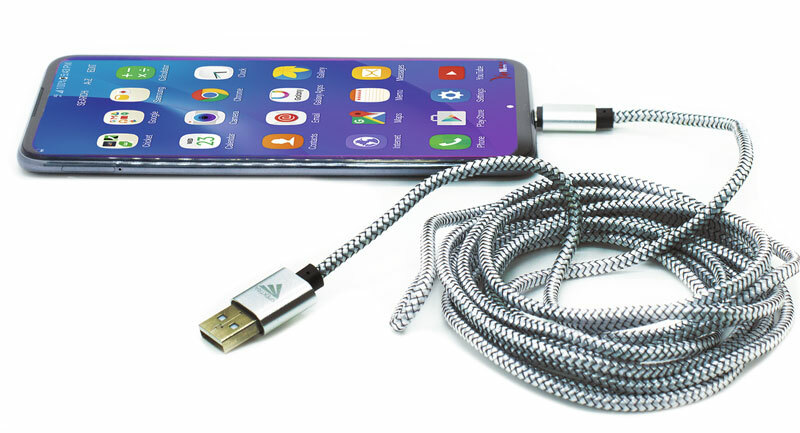 Spektra® Cable Micro USB Grafito Spektra 3 Mts. Cable Micro USB Gráfito Spektra 3 Mts. Descripcion Cable Micro USB Gráfito Spektra 3 Mts.